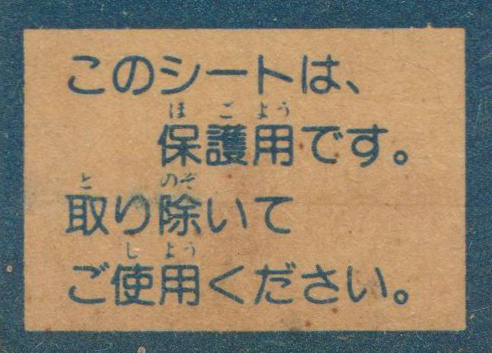 Someone asked my about a scan of the dummy insert for the famicom disk system to protect its drive from dust. The rar file below contains a high res scan of the insert, the *.psd-files are ready to print. The thickness of the insert is about 1.9mm. This entry was posted in General on 20. May 2018 by jensma. Hooray, finally some more bootlegs! A ton of bootlegs, even for FDS!